We are proud to offer products from the following manufacturers. If you do not see a manufacturer listed here, please check back as we are constantly adding new manufacturers. Berger makes rifle bullets used for target, varmint, hunting and tactical shooting applications. 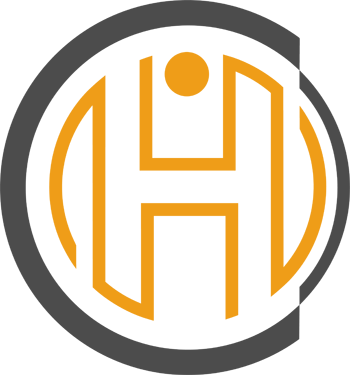 There bullets are made to match grade standards, which means that the highest quality materials, highest tolerance tooling and commitment to detail in the manufacturing process. Cutting Edge's advanced machining capabilities create a technically advanced copper bullet that performs better than any other bullet in terms of trajectory, accuracy, and terminal performance. Their bullets employ a hollow point design that holds together well if bone is hit yet expands rapidly when bone is not hit causing massive amounts of damage. Cutting Edge's patented SealTite? Band seals the bullet into the rifle barrel grooves, preventing blow-by in all but the most worn out barrels. Typically, this does not happen with other solid copper bullets because copper does not upset, or expand, when fired to seal in the barrel as jacketed bullets are capable of doing. In 1932, Fred Barnes began selling bullets made in his Bayfield, Colorado basement workshop. Over the next 40 years, the company gained a solid reputation by offering premium bullets to hunters who "rolled their own”. The Barnes Original became known as the top choice for African game. Lapua focuses primarily on premium quality small caliber ammunition for target shooters as well as for hunters and law enforcement authorities. Lapua has always strived to produce the best possible cartridges and ammunition components for those who have the same passion for precision as they do. 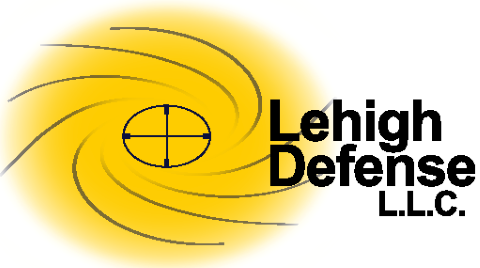 Lehigh designs and manufactures the most innovative hunting and self defense ammunition and bullets in the marketplace today. Reloading equipment for rifles, handguns, pistols, revolvers, custom dies, bullet casting equipment, powder measuring and weighing equipment, bullet seating dies. Made in the USA by expert craftsmen in Phoenix, AZ, Timney replacement triggers all come with a 100% lifetime warranty. The World's Finest Bullets, Ammunition, Rifles, & Brass. They manufacture Partition, AccuBond, E-Tip, Ballistic Tip, BT Lead Free, Custom Competition, Solid, and Handgun Bullets. Area 419's specialty is custom long range precision bolt action rifles and parts. 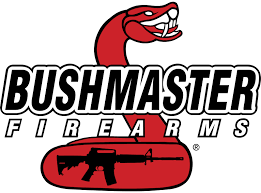 Using state of the art CNC machines and good old fashioned precision hand work, they build rifles and parts with an attention to detail like few other custom rifle shops in the world. You have found the home of world's most accurate bullets! Bart's bullets have won every major competition in bench rest and have set over 50 world records. World renowned for over 60 types for Superior Plated Bullets, Berry's also provides a line of injection molded reloading products such as ammo boxes, vibratory case cleaning tumblers, & media sifters. With the capability of there state of the art CNC shop they also produce the innovative VersaCradle® gun vise & accessories. CheyTac is the leader in both distance and accuracy. Using there patented Balanced Flight Technology, CheyTac produces ammunition that can reach targets at distances approaching three miles. An integral part of that ammunition is the bullet that sits atop each piece of ammo. The best bullet manufacturer in the business is GS Custom Bullets! "Ten bullets through one hole" is the philosophy that brought Hornady® from a two-man operation in 1949, to a world-leading innovator of bullet, ammunition, reloading tool and accessory design and manufacture today. Great triggers and great muzzle breaks and a reasonable price. 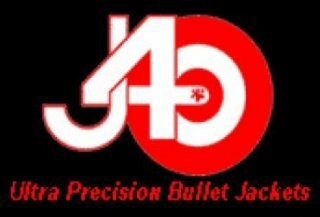 J4 Precision Jackets are known to be the most consistent and concentric bullet jackets in the world giving them a reputation that is unmatched. Jewell Triggers are some of the best known triggers on the market today in competition circles. If you are thinking about starting to reload, you found the best place to start. Reloading indeed saves you money, and no manufacturer saves you more than Lee. 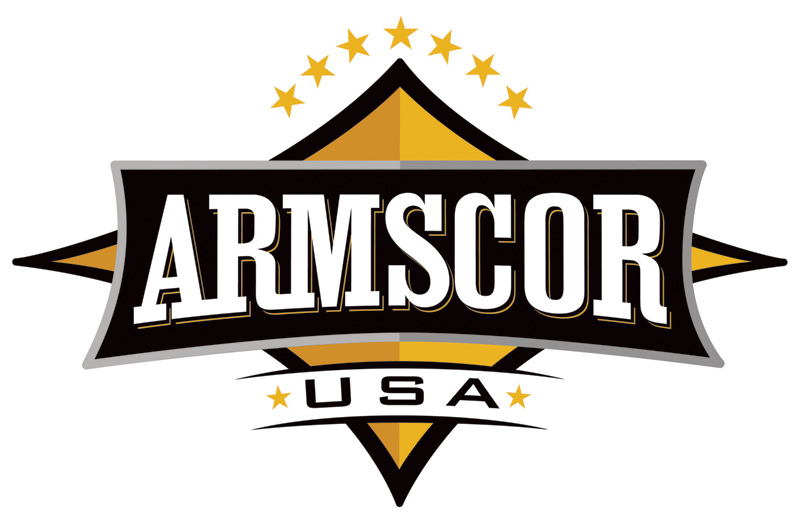 Their mission is simple: Produce the best American made value in reloading tools. Whether pioneering the use of digital technology in reloading tools or reintroducing "antique" calibers and bullet moulds, Lyman continues to improve and innovate the tools and accessories used by serious shooters and reloaders. Norma's range of cartridges covers practically all kinds of hunting, from north to south and from east to west. Target Ammo. Norma has traditionally worked together with successful marksmen. Rocky Mountain is dedicated to making the most advanced bullets available to the public and the military. They hold many records in competitions and there product speaks for itself. 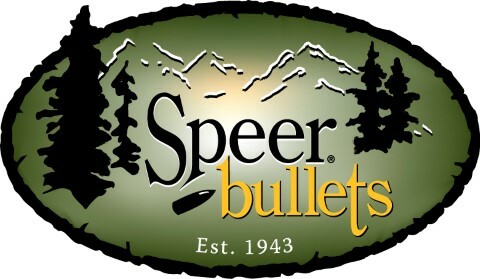 Speer bullets are made for shooters by shooters. They understand shooters and their needs. Every product they make reflects that fact. 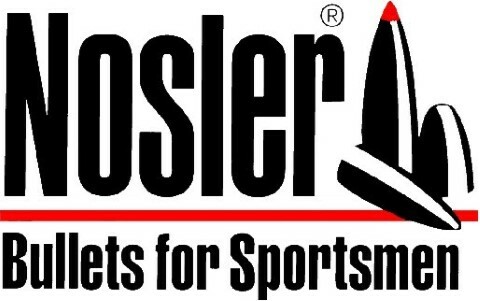 The underlying essence behind Superior Shooting Systems Inc. developments is the continued advancement of the "human factor" in the shooting sports. The majority of their products are designed to help the shooter fire a higher score and gain more enjoyment and satisfaction from their shooting experience, whether that score is on a target or in the field. Swift make bullets that shoot straight and second, they make bullets that provide great terminal performance. Remember your bullet, at whatever the cost, is the least expensive, most important part of your hunt - many hunters all over the world know this and purchase there bullets. 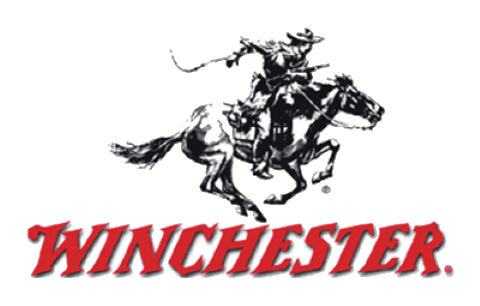 Seen in the hands of countless cowboys and Indians in countless Westerns, the Winchester rifle is often hailed as one of the guns that "won the West." The rifle that became the Winchester had a long, tortuous development that involved some of the era's most influential businessmen and inventors. They build so much value into there products. It's not about cutting corners to make a less expensive gun. It's about delivering performance at a price that makes shooting affordable. 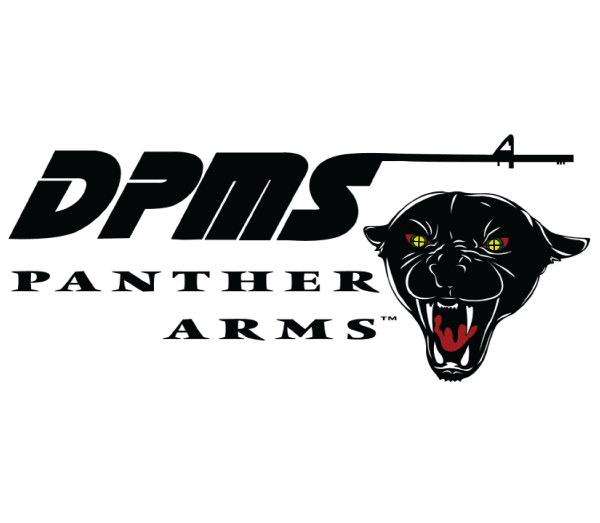 Cast Performance manufacture both gas checked and plain base for most popular handgun hunting calibers. There bullets do not lead your bore. Their lube has allowed them to shoot cast bullets in test rifles as fast as 3100 fps. 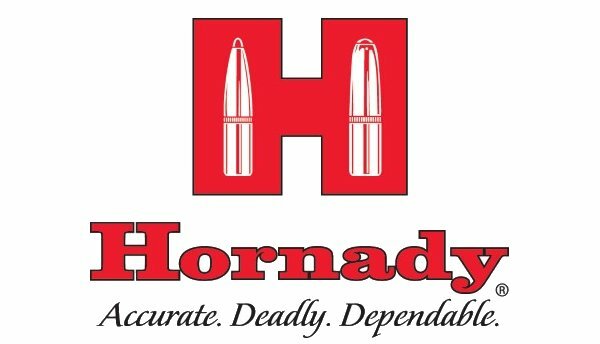 Hornady provides everything you'll need from presses and dies to case care and measuring equipment, They have it all. Ivey Shooting manufactures scope mounts for precision long range shooting to 3000m. Ivey mounts provide a large range of elevation adjustment, with 0-60mil and 0-200moa models. They are built for repeatability and durability in the field with use on large magnums like 338 Lapua, 375 CheyTac, 408 CheyTac, 416 Barrett and other similar ELR cartridges. 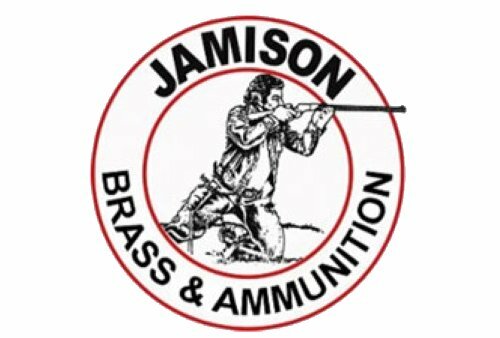 Jamison Brass & Ammunition division manufactures cases ranging from vintage, hard to find calibers, to modern military, African game to Western cartridge brass and ammunition. Missouri Bullet Company offers premium lead bullets at affordable prices. They make hardness optimized bullets for the velocity of the loads you shoot. Rainier Ballistics makes the world's finest copper plated bullets. The company's line of Total Copper Jacketed LeadSafe&tm; bullets are sold throughout the world. Starline Brass sells America's finest handgun, rifle and pistol brass cases for reloading ammunition. Factory direct value plus highest quality. Weatherby, Inc. is an American firearms company that prides itself in craftsmanship, reliability, and safety. The Weatherby name is known around the globe for their rifles and hyper-velocity magnum cartridges that are as accurate as they are powerful.